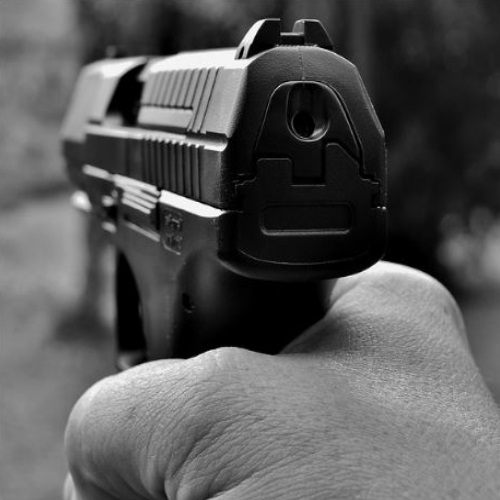 Colt has been a staple in the firearm industry forever but has recently seen a sort of reemergence. The American icon has lately released a modern Cobra revolver and a line of impressive tactical AR-15s, effectively putting them back on the map. 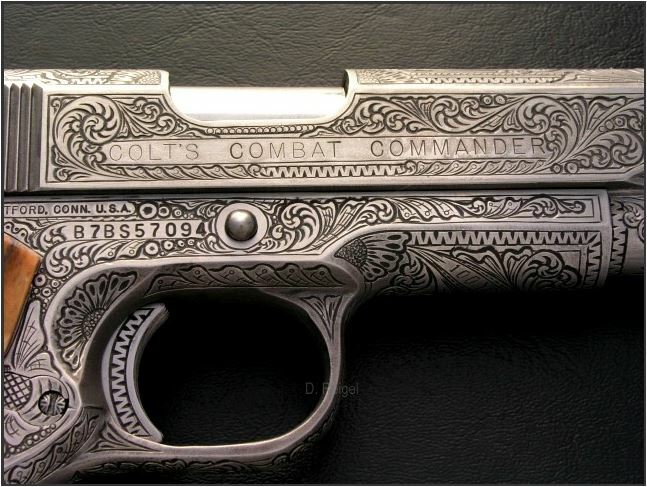 Nevertheless, it’s their Combat Commander 1911 that people are talking about. This semi-auto is basically a completely reimagined and modernized version of the classic 1911 with the Colt reputation to back it up. • Weight (Unloaded): 33 oz. There’s not much about the Colt Combat Commander that would surprise you. It is an essence just a standard 1911, just modernized and more attractive. Colt designed their popular 1911 variant just like the original Browning model but added a few small modifications. 1911s were infamous for being unwieldy, yet some people still swear by them. 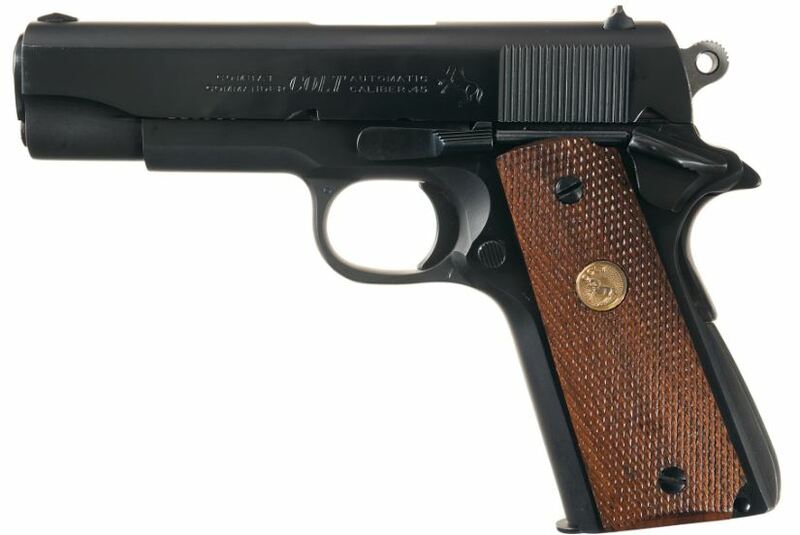 Colt originally developed the Combat Commander Post-World War II to address the countless complaints of the classic firearm. First and foremost, Colt made headlines when they announced that their redesigned 1911 was going to be available in the NATO standard 9mm cartridge. It’s actually kind of funny how much Colt stresses the addition of Novak sights on these guys, as if it mitigates the fact that it’s still a 1911. They also try to convince potential buyers that the Commander is perfect for home-defense and as a CCW, but that’s hard for me to believe. That being said, I was a fan of what they did with the trigger guard. 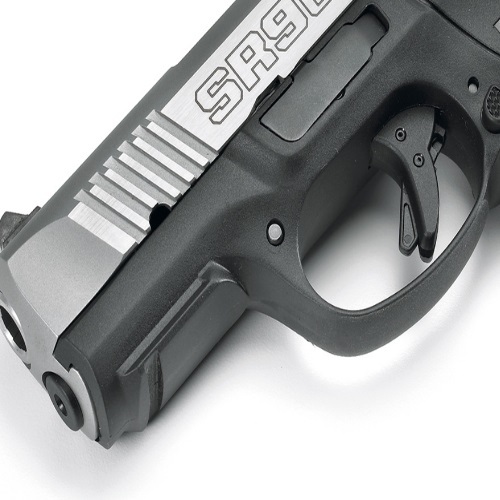 Colt remodeled this component and undercut it to offer a better grip angle and more control. Similarly, they did a pretty good job with adding the black anodized aluminum alloy frame to save weight and maintain strong durability. On the other hand, I really hated the safety system on this gun. Seriously. The thumb safety was incredibly difficult to manage, so much so that my father (who has minor arthritis) couldn’t do it without using both thumbs. Furthermore, they’ve effectively made fieldstripping more difficult by adding an unnecessary full-length guide rod. The Colt Combat Commander shoots like any good colt: Flawlessly. I fired one mag each of five different cartridges, and they all fired without any hiccups. I wanted to try a wide-variety of rounds so I shot everything from 230 Grain Federal American Eagle FMJ to 185 Grain FTX Hornady Critical Defense. Colt did a pretty solid job with managing the Combat Commander’s recoil and overall handling. In addition to opting for lighter materials and components, they added their popular Dual Spring Recoil System which is supposed to noticeably boost accuracy. I’d even go as far as to say that it’s one the smoothest shooting 1911 I’ve ever fired, but that’s still not saying much. Nevertheless, I wasn’t a huge fan of the overall single-action shooting experience offered by the “new and improved” Colt 1911. 1911s are the most customized guns on the market so you can be sure there are plenty of aftermarket options out there. For starters, you can’t go wrong with hooking up a new set of grips and replacing the standard G10 black cherry factory-installed ones. 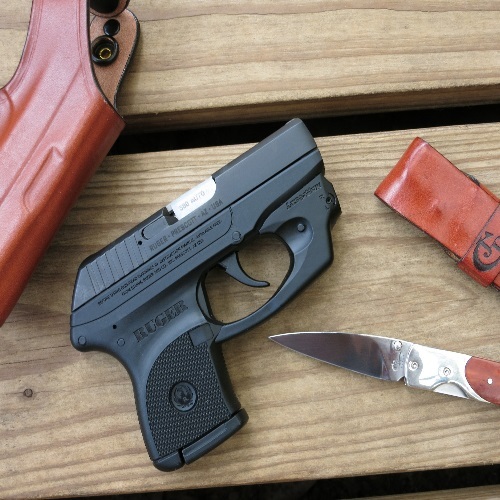 I’ve always loved Hogue for grips and they have an endless supply to choose from. They even had rubber models with an integrated laser sight. Although I wouldn’t recommend carrying the Colt Combat, there are a few solid options to check out. I’d look at AlienGear or Craft Holsters first. The Colt Combat Commander may have been revolutionary when it was first introduced in 1950, but it’s not something that I’d recommend nowadays. For starters, the price is way too high and it’s still a 1911. Colts are trustworthy and that counts for a lot, but the 1911 is still just a 1911. Thanks for joining us here at Gunivore – You may also enjoy our reviews of the S&W 1911 E-Series, Rem 1911 R1, & Sig 1911. My opinion is that a Commander is the perfected 1911, especially in 9×19. 3” 1911’s are prone to shootability issues, and the Govt Model (5”) can be unwieldy especially for Carry. 4” to 4.25” is just right, and replicates the popular size format of Glock 19, H&K VP9, PPQ, P-10c etc with the superior JMBrowning trigger system. Learning single action, single stack, thumb safety/grip safety manual of arms is refreshing in a world of polymer striker format guns. Recommendations: Springfield EMP4 CCC (bobcut frame goodness) in 9×19 or an appropriate Range Officer, particularly in .45ACP. Budget? Metro Arms, although it isn’t the classic Commander pattern. Safe full of polymer perfection? Branch out with a Commander; see what all the ergonomic and trigger fuss is all about! Just a 1911. Funny, I have out shot many a Sig, Glock and etc shooter in 3gun and other realistic matches. It’s 1967 Combat Commander with just a mild build with a Colt match barrel/bushing and Novack night sights. The rest freshened up by an old Marine smith I knew. Oh and Wilson magazines. That’s it. I carry mine every day. I’ve carried all manner/brands/calibers in the past and this weapon just suits me best. Never a malfunction after bushel baskets of rounds down the pipe. Everyone has their own ‘favorite’ but I choose my Commander. I feed it Federal HydroShok 230gr JHP and it feels like an old friend on my hip. Best hand gun on the planet?.. probably not. Worse guns on the market?.. truck loads. In the end it doesn’t matter what brand or caliber if you miss what you are aiming at.